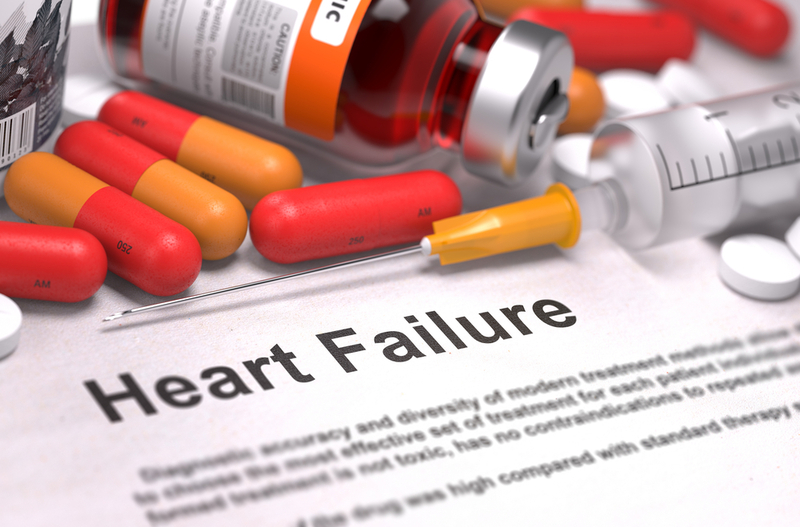 The heart failure space across the seven key markets of the US, France, Germany, Italy, Spain, the UK and Japan is set to grow from $3.7 billion in 2016 to around $16.1 billion by 2026, representing an impressive compound annual growth rate of 15.7%, according to GlobalData, a recognized leader in providing business information and analytics. The company’s latest report states that the strongest driver of this rise in market value will be the growing uptake of Novartis’ Entresto over the forecast period, despite initial modest sales. Other drivers will include the launch of several chronic heart failure therapies, including Amgen and Cytokinetics’ omecamtiv mecarbil, and an increase in the global prevalence of chronic heart failure and incidence of acute heart failure. Elizabeth Hamson, Ph.D., Healthcare Analyst for GlobalData, explains: “Over the past two decades, chronic heart failure therapies have demonstrated success in slowing the progression of the disease and in reducing both mortality and morbidity in large-scale clinical trials. However, these successes have been limited to heart failure with reduced ejection fraction (HF-REF), showing only moderate benefits in heart failure with preserved ejection fraction (HF-PEF). Despite the lack of strong clinical evidence, guideline-recommended HF-REF therapies are widely used to treat HF-PEF. GlobalData anticipates Entresto’s label expansions to HF-PEF to be approved in 2020, which will boost the drug’s uptake dramatically. Due to the lack of evidence-based therapies for HF-PEF, if Entresto proves to be efficacious in this patient, it will help Novartis further penetrate the heart failure market, undoubtedly benefitting the company immensely. – Information based on GlobalData’s report: PharmaPoint: Heart Failure – Global Drug Forecast and Market Analysis to 2026.